Enter width, height and position. 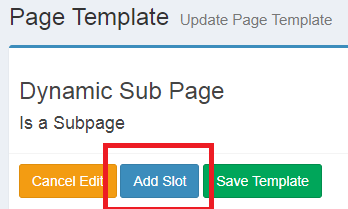 Click “Add slot” add 2 button space. Slot type (select PAGER for button). Example of template with 2 dynamic slot and 2 button slot. Next open channel and add new page. Add subpage to dynamic slot. 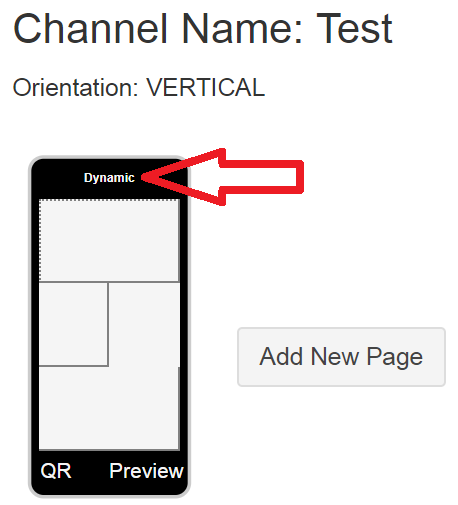 Hover on Dynamic page > Click Add subpage. In Page Template > Add Slot. Click “Save Template” to save the template. 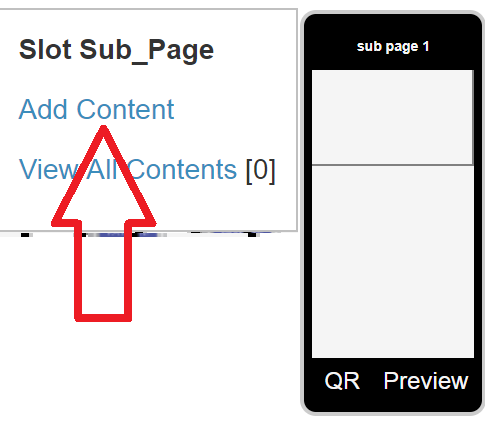 Page Template Select the sub page template that have been create before. (Dynamic Sub Page). Open Page Contain. Hover on Sub Page 1> Click “Add Contain”. Click “SAVE” to confirm the setting.